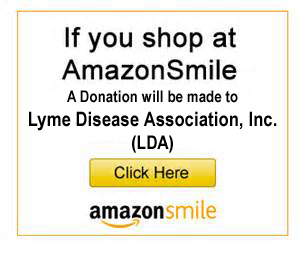 The national non-profit volunteer-run Lyme Disease Association, Inc. (LDA) is pleased to report that in 2016, the LDA reached a milestone in its Lyme & tick-borne diseases research support, the 40th journal article was published containing research supported by the LDA. 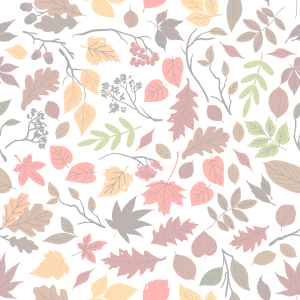 Click here to see all the articles with abstracts. Both the 39th and the 40th article were research by Ying Zhang et al, the 40th published in Frontiers in Microbiology, 10-19-16. 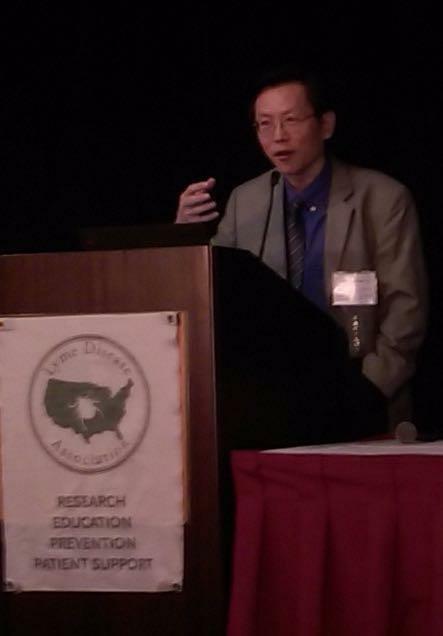 The LDA has funded work by Dr. Zhang and recently provided a gift grant to him to purchase a microscope. The article referenced above, â€œCeftriaxone Pulse Dosing Fails to Eradicate Biofilm-like Microcolony B. burgdorferi Persisters Which Are Sterilized by Daptomycin/Doxycycline/Cefuroxime Drug Combination without Pulse Dosingâ€ is also work he discussed at the recent LDA/Columbia University CME Lyme conference in St. Paul, MN, on October 16, days before his journal publication appeared. It is a first step to identifying drug combinations for therapies to successfully treat chronic Lyme patients. The LDA provides seed money funding to researchers to enable them to garner data to be used to apply for further funding from government or large foundations. Dr. Zhangâ€™s data was compelling as he just received a $2.5 million grant from the Steven & Alexandra Cohen Foundation to continue his study focusing on developing effective oral drug combination regiments that will be tested in vitro then in mice and then in monkeys. Seed grants in prior years to Drs. Brian Fallon, Columbia University, and Steven Schutzer, Rutgers, resulted in significant NIH funding for each and a treatment trial and extensive genome sequencing project respectively. (Note: Dr. John Aucott, Johns Hopkins, who also presented at the LDA/Columbia conference, just received a $6 million grant from the Cohen Foundation for his work on Lyme). 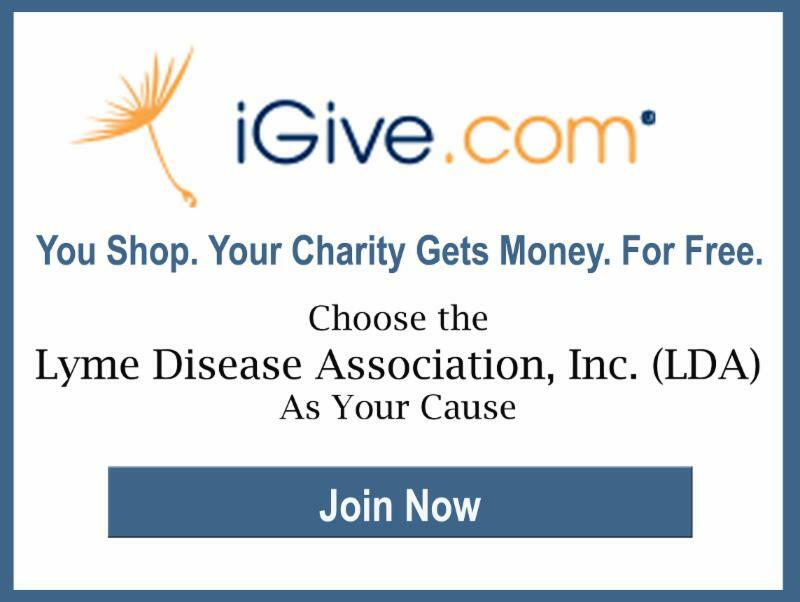 Please give Thanks & Funds to Help Kidsâˆ’In 2016, the LDA is one award away from the all-time high awarded in any year since the LymeAid 4 kid grants 2004 inception. To date for 2016, $44,000 in grants have been awarded to families, providing monies for children to get diagnosed or help pay for treatment for Lyme & tick-borne diseases (TBD). The program was developed in conjunction with author Amy Tan, who wanted to ensure that children, who are at the highest risk of acquiring Lyme, could receive early medical care to establish a diagnosis and/or receive treatment. Thanks to the generosity of many donors, including children themselves who have done fundraisers for the program, a total of $318,000 has been provided for medical care for children with Lyme & TBD. URGENT APPEAL! Unfortunately, funds for La4K fund have run out and LDA will need to curtail giving at the end of 2016 until more monies are collected. Please help. 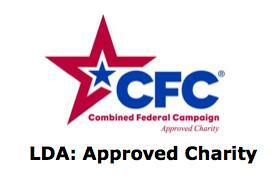 Remember, 97% of all monies donated to LDA are used toward programs, a number hard to beatâ€”LDA, volunteer-run, no employees, no rented office space. 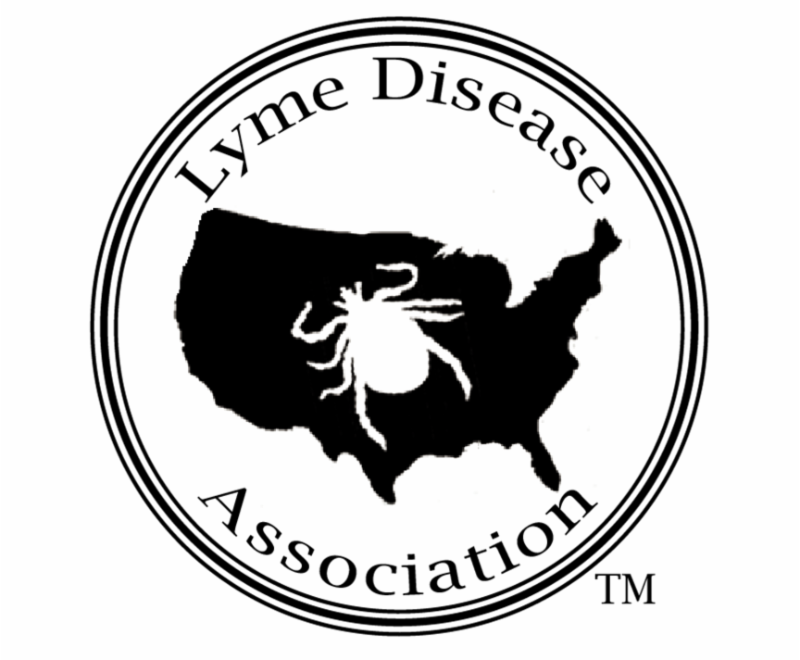 To date, LDA has also provided 112 education/sponsorship grants to allow others to provide programs such as the First Rocky Mountain Lyme Forum held in Colorado by Biting Back, Colorado, sponsored by LDA, and the Infectious Causes of Mental Illness: The Impact of Infectious on the Brain by Lyme Connections in Connecticut for psychiatrists, therapists, and social workers. In addition, thanks to support by the Steven & Alexandra Cohen Foundation, LDA awarded 30+ scholarships to attend the LDA/Columbia CME conference, primarily to medical students and post docs who are the future of tick-borne diseases, and a few to advocates across the country who are providing the education needed to stop the spread of tick-borne disease. The LDA travels all over the country to provide education, input into policy making affecting Lyme, and to raise funds for Lyme & TBD. This year so far, LDA has been to Maine, Maryland, Washington, DC, New York, Colorado, New Hampshire, Pennsylvania, Arizona, New Jersey, Vermont, Minnesota, and Massachusetts (at end of 2015 to testify in person and providing written testimony/support for 2016 legislation). The LDA maintains a national online doctor referral of Lyme literate physicians that can be accessed through its website. 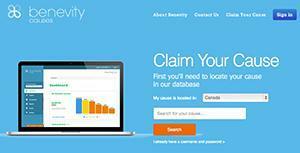 Tens of thousands of members of the public have used the free service. The LDA has provided ~2.75 million pieces of literature to the general public, officials, doctors and other health care providers, schools, the military, corporations. This is accomplished through website orders, distribution at events, and through the LDAnet umbrella which the LDA organized and which has over 40 groups nationwide participatingâ€”working together to educate and to find a cure. Most of the literatures is free, although shipping for internet orders now requires a postage fee. 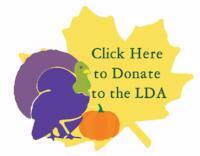 The LDA is thankful for the support of everyone in our shared fight to stop tick-borne diseases. With your help, we will be successful in continuing our programs. 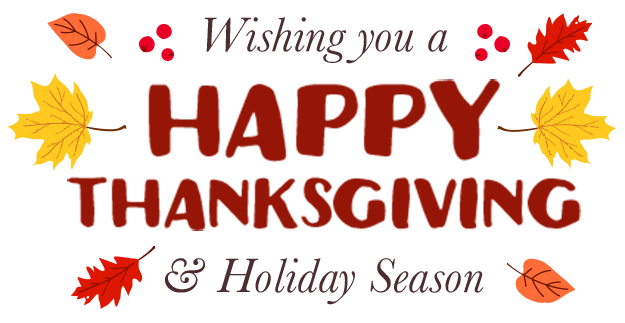 We wish you, your family, and friends a Happy Thanksgiving. Shop & Raise Funds for a Cure! Workplace Giving – Make A Difference!